BCN, designed by Harry&Camilla for Kristalia, is a stool available in three dimensions. 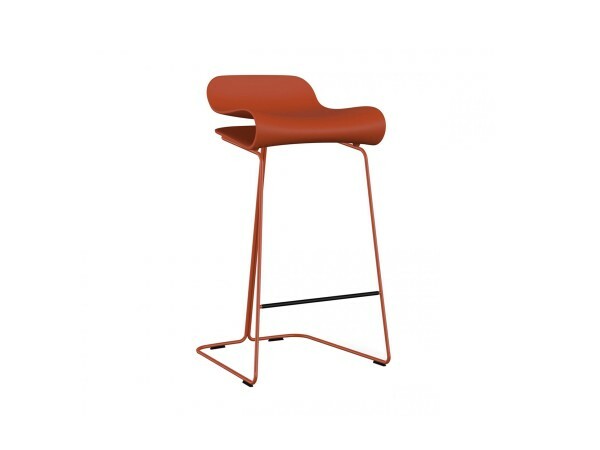 Seat in PBT and tubular steel frame in a colour to match the seat. 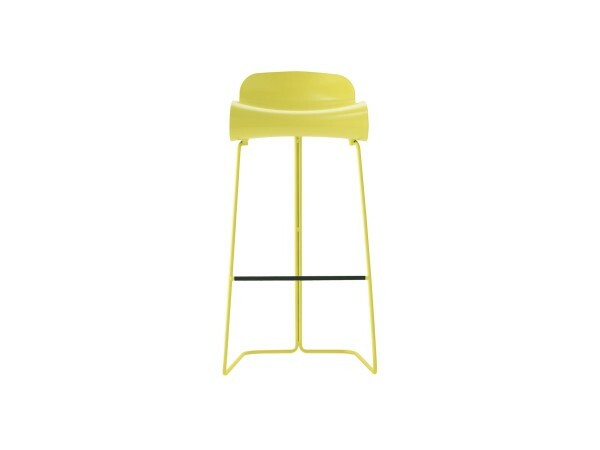 BCN, designed by Harry&Camilla for Kristalia, is a stool, result of a search for new furnishing materials. 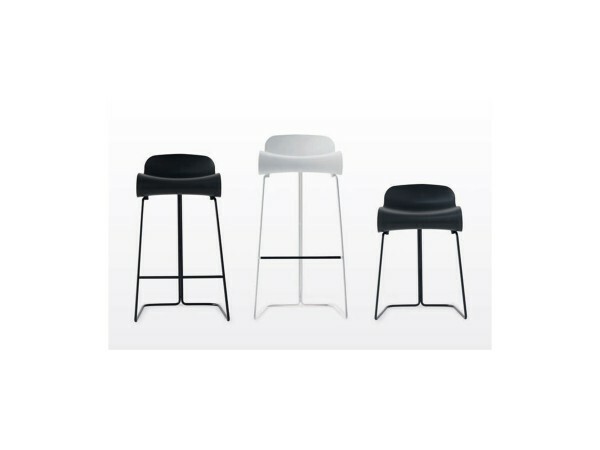 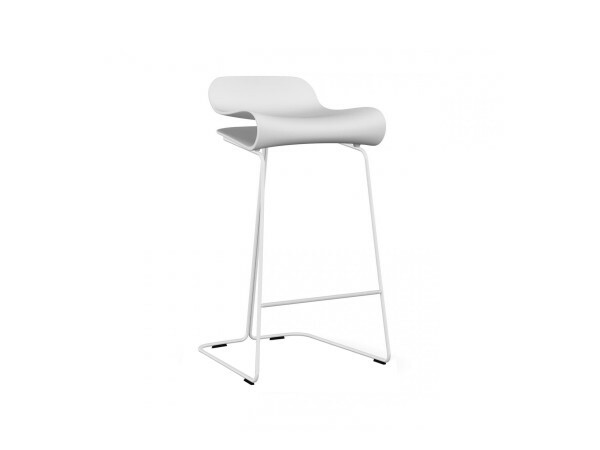 Available in three dimensions, a high or low stool with footrest and medium-high seat, this stool is perfect for all uses and furnishing contexts. 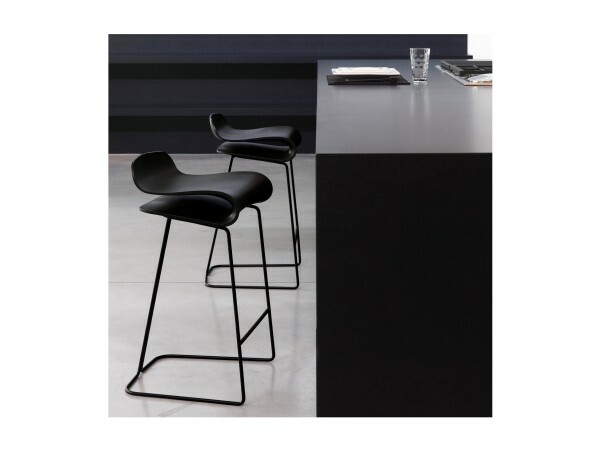 The seat is in PBT (a thermoplastic material that offers excellent flexibility and resistance) and has a visible curves and ergonomic feel. 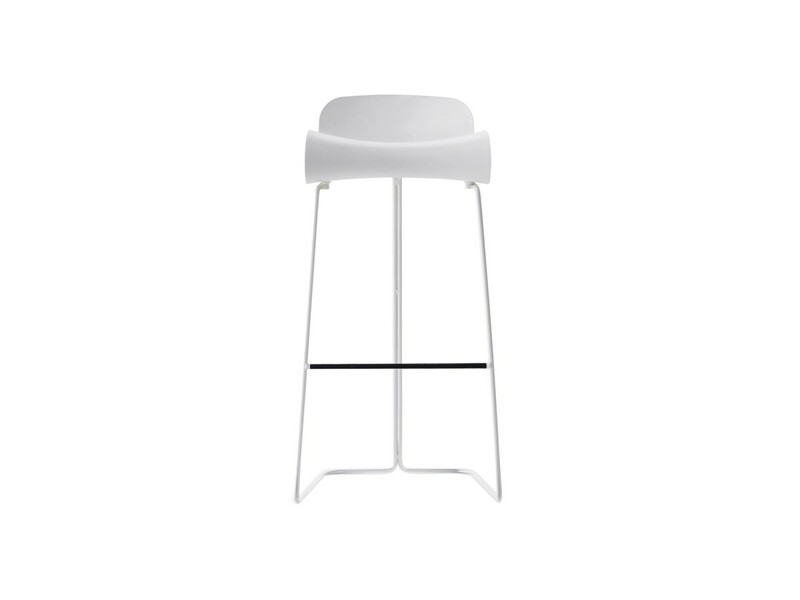 It is available with a tubular steel frame in a color to match the seat: black, white or fluorescent green.